This is the first of a two-volume set on the history of philosophy from the Pre-Socratics to the Post-moderns. It offers comprehensive exposition of the greatest and most influential thinkers of the western world from a Christian perspective. This very unique set is the result of a life-time of research, teaching, and writing by Dr. Geisler, the founder and first president of the Evangelical Philosophical Society. 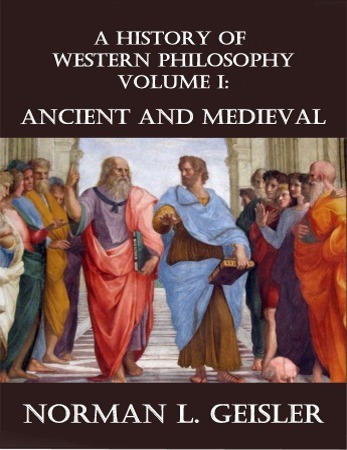 Volume one covers all the major Western thinkers of ancient and medieval philosophy from Thales to Plotinus to Aquinas to Gerson.